Warm summer days bring many more outside activities and an increased risk of dog bite injuries. There is a combination of reasons why the injuries seem to escalate during these months, making it necessary for everyone to remember dog safety to save themselves from harm. One of the most logical reasons for an increased number of injuries from dog bites occurring in the summer is the likelihood of more people spending time outdoors. Whether you are taking long walks in the park, playing in a public area or are at home playing with your own dog, the chances increase. It is important to remember, even while having fun, to keep a close eye on a dog’s demeanor and to avoid contact with any dog that you are not familiar with. 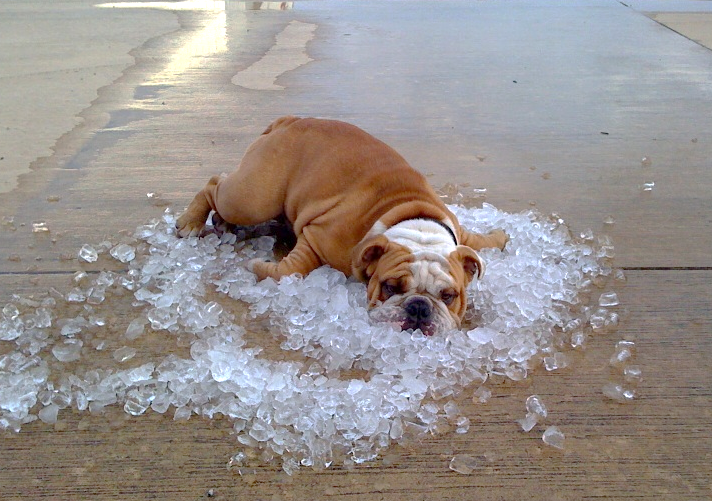 Many dogs become more irritable during the summer months, especially on really hot days. 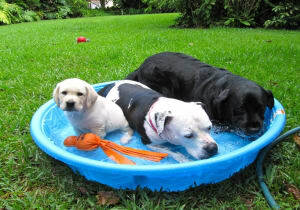 Different breeds deal with heat differently, but many large dogs simply cannot handle the heat. This means that they are angrier, more uncomfortable and more likely to lash out at anyone that is near them. 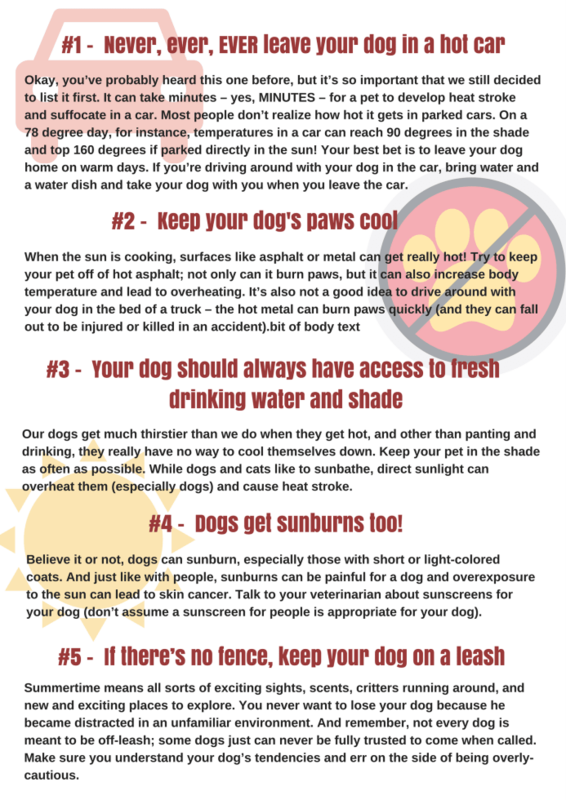 In order to avoid becoming another summer statistic and suffering a dog bite injury in the summer, it is important to constantly remind yourself and your family about dog safety. As a general rule, if you are in doubt, it is best to leave the dog alone and avoid the serious consequences of an attack by a dog, no matter how large or small. If you have been bitten or attacked by a dog, we are here to help answer your questions. Iowa Attorneys Corey J. L. Walker and Erik Bair practice primarily in personal injury law. They offer a book about Iowa dog bite cases at no cost, risk or obligation. To order your copy go to www.IowaDogBiteBook.com or Call Now 1-800-707-2552 (ext. 813) (24 Hour Recorded Message). We offer our Iowa dog bite book at no cost because we have seen too many Iowans bitten or attacked by dogs make mistakes which cost them thousands of dollars. Iowans hurt in dog bites are beginning to realize that the insurance company for the dog owner is not there to help them and that they should learn about Iowa's dog bite laws. Finally, there is a book about dog bites in Iowa that you can review in the comfort of your own home with no pressure. We have offices in Des Moines and Newton, but represent Iowans injured or attacked by dogs from throughout the state of Iowa. For immediate assistance call 515-440-2852 and ask for Corey or Erik.